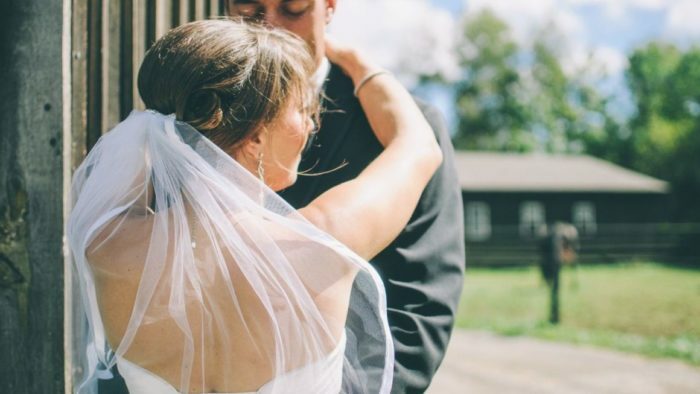 Before you take your big walk down the aisle and debut your day of look from head to toe, you’ll want to make sure you smell a bit fancier too. 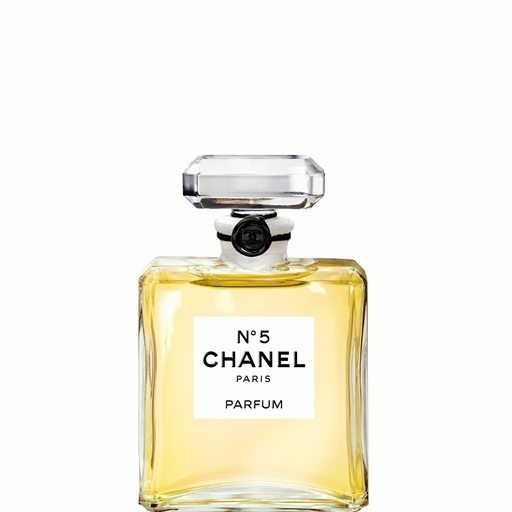 And that’s why we’ve compiled this quick list of bridal-worthy perfumes that you’ll want to spritz yourself with before you swap those vows and dawn your new ring. Snag one of the six and create your own signature aroma for when you become a Mrs.! We had to start off with a classic. Chanel No. 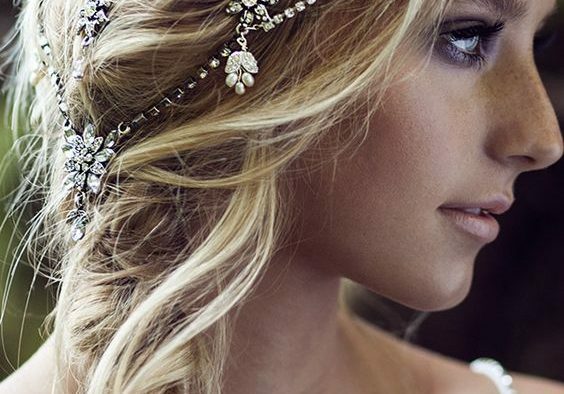 5 will never go out of style and will feel good and smell great on every single bride. 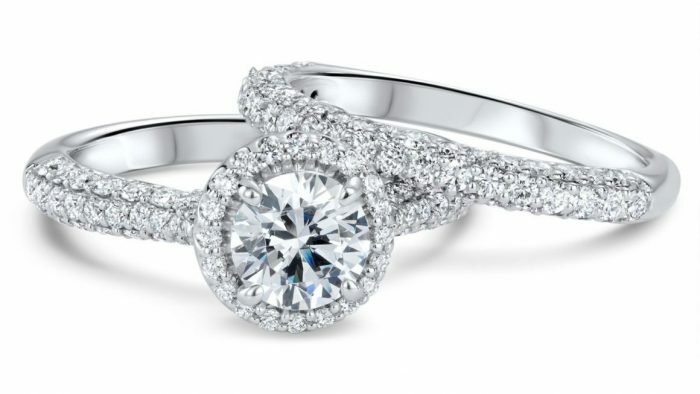 It’s also a great gift idea for groom to bride on the morning of the big day! 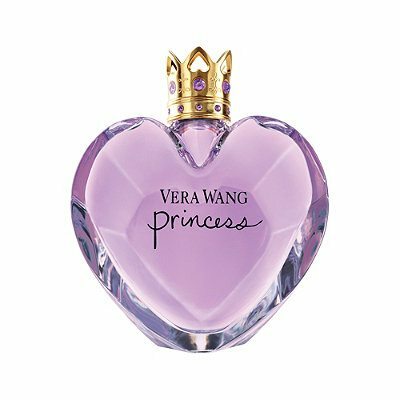 It wouldn’t be a bridal list without Vera Wang’s Princess! 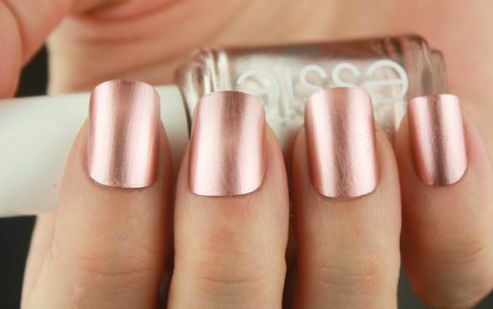 Feminine and light, this one is the perfect way to top off your quintessential wedding day look with its mix of notes from waterlily to dark chocolate! If you want to really make the day special and mark it with something new, take a dive into Commodity’s Gold. 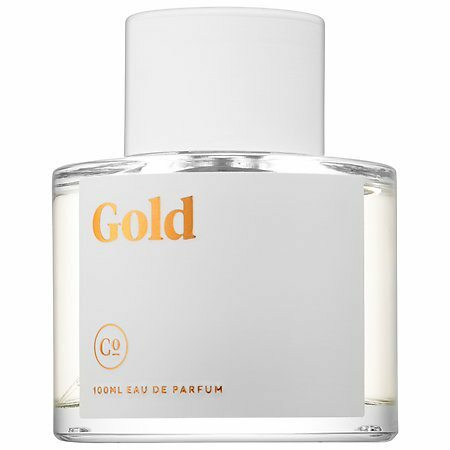 Both men and women are fans of this one and its warm, enveloping scent. 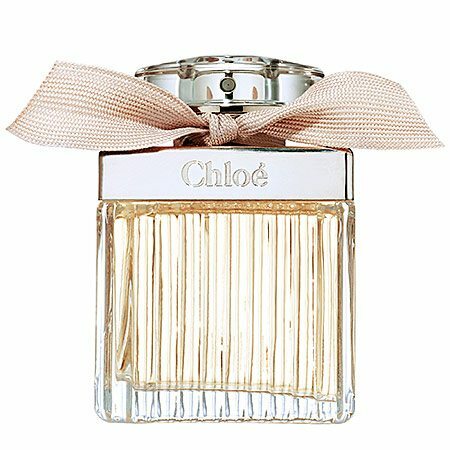 Largely floral based, Chloe is a beautiful everyday scent that works for your wedding day too! 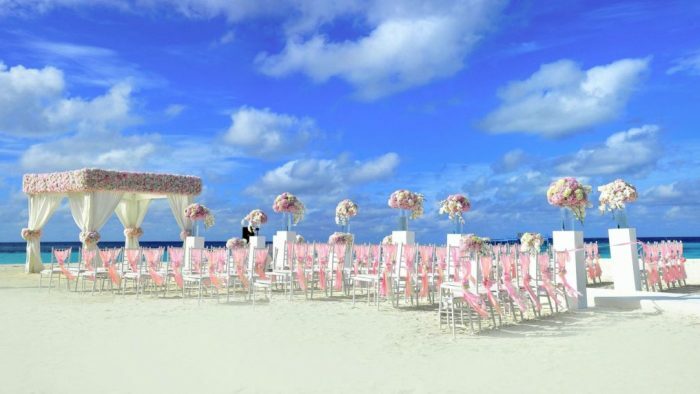 It’s breezy, it’s feminine and we feel perfect for a destination celebration. 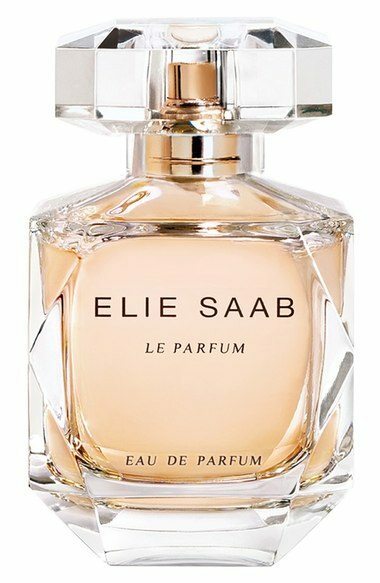 What’s a more appropriate perfume to dawn on your big day than that of Elie Saab – who also designs gorgeous wedding gowns? With a medley of white flowers, honey and cedar this is a great spritz for spring and summer brides saying their vows outside. 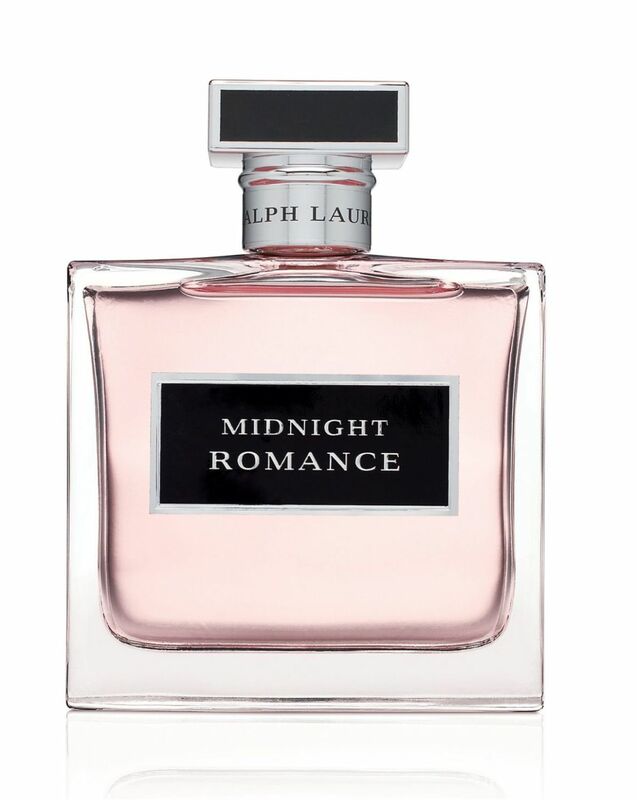 Ralph Lauren’s Midnight Romance is for the bride that’s truly ready for a night of romance. An evening wedding at dusk with a formal reception to follow, have this sultry scent following your every move.